Yeah, the inside temperature of our refrigerator is about the same as the outside temperature at our house: the lower 70's. That is not good. We have the windows open and are pretending it is very cold and we are snuggled around the fire. (I think I just saw Poppet the bird shiver!) Cold day in Florida today – low 70s in the sunshine. Of course, we have Christmas music playing too, but you already knew that, right? Now, don't judge my hubby's handiwork too harshly. ;) Here in Florida, we don't require too many sets of pajamas with long sleeves and long pants; so it's hard to find one of each, much less a pair that matches! Then factor in the fact that he has already had 3 diaper/pant changes today, but his shirt was dry, and why change things that don't need changing, and …well, you get the idea! Rest assured, we would not take him out in public like this. We would at least put on the shiny, electric blue pants, because that would be so much better!!! The ladies trio that I sing in is scheduled to sing Sunday morning in the 11:00 service. If you are not able to get to your church, feel free to dial up our service. You will find it here on our church's website. Just click the "Media" tab, and the "Live Service" option. So sorry your frig is out. I hope you didn’t loose to much stuff. That happened to us this yr once. Not fun. I sure hope your Dad can fix it. Don was able to fix ours. In the freeze part that Don took apart there was a build up of Ice that kept the temp from working right and the air from going into the frig part. So he was able to fix it. I hope it is just something simple like that. 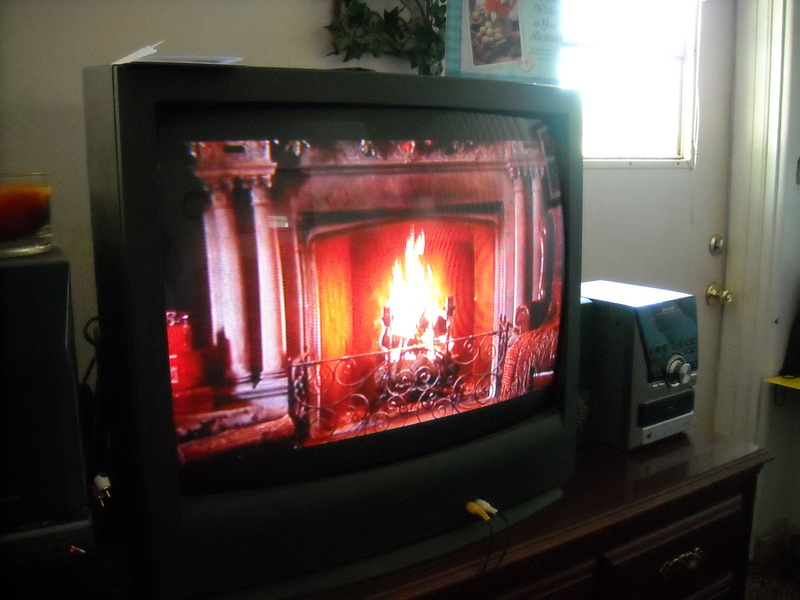 Hey, I really like your fireplace video. Could you tell me the name of it? We will go to church on sunday but I will check out your link. Thanks. UhOh on the fridge! Praying your dad can get it back into working condition. 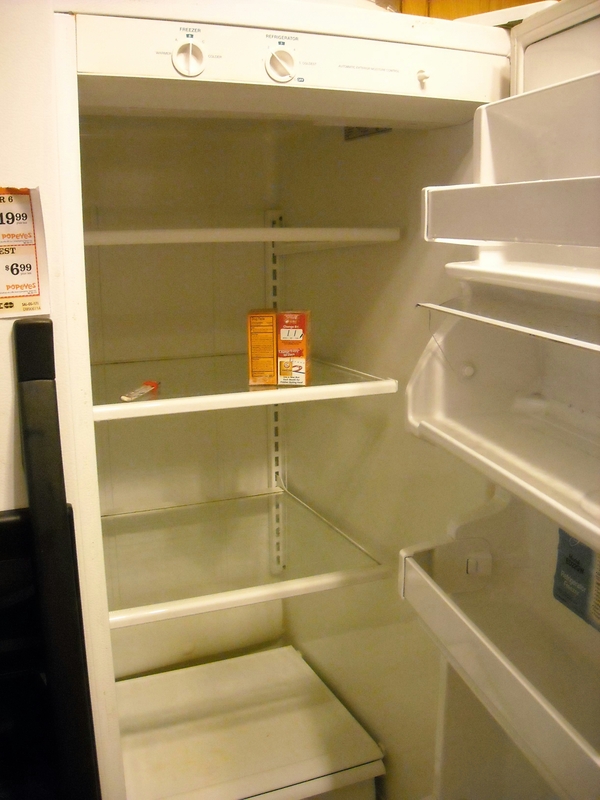 If we lived closer I’d give you a fridge – we have an extra 1 a student gave us! But, I don’t think a fridge will fit in my suitcase – sorry! Oh no!!! I do hope that your dad and brother can get your fridge back up and running! Oh dear on the ‘fridge – I hope it’s fixable. 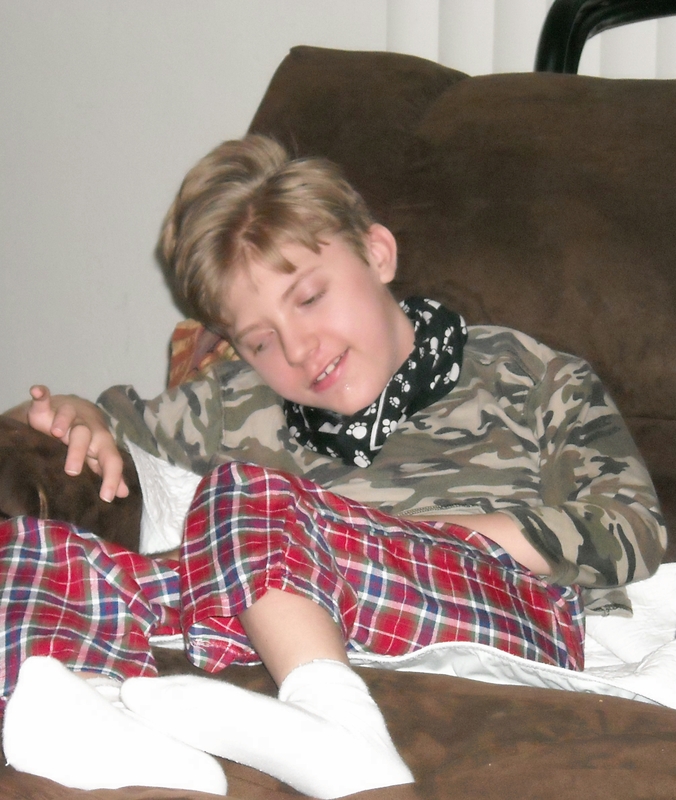 I like your fireside pictures – Isaac looks nice and cozy! It’s pouring with cold rain here, very November in England weather. Not as cold as snow but definitely wetter and more miserable. I think we’ll copy you and snuggle around some music! Previous PostPrevious The Best Hummus Recipe Ever!